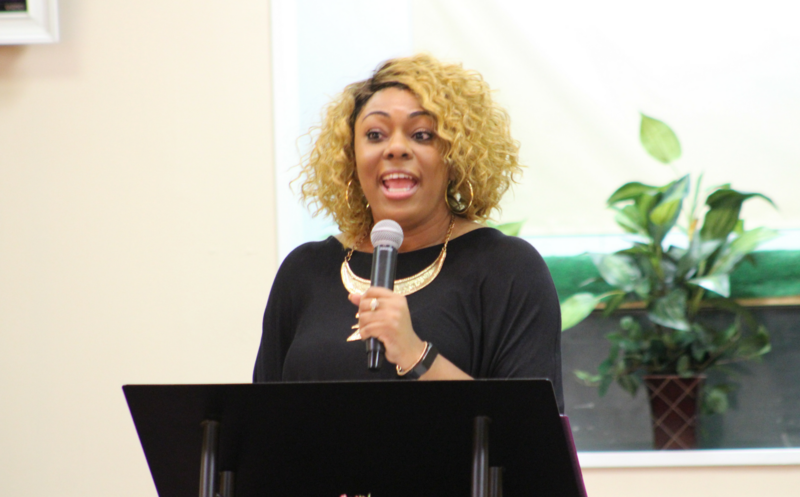 Minister Danielle Harris will be speaking at Bethel Community Apostolic Church’s Women’s Conference and Singles Workshop. The Women’s Conference is April 26th at 7:30pm. The Singles Workshop is April 27th from 10am-noon.